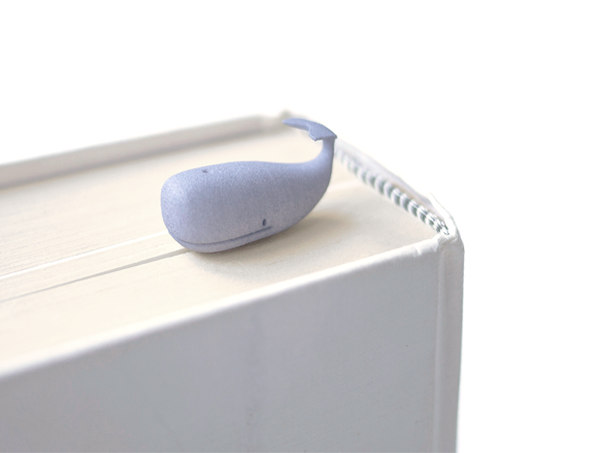 KIT is a functional and decorative 3D printed bookmark in the form of a whale. While the whale poetically perches on top of the book its long string holds in place marking the page. 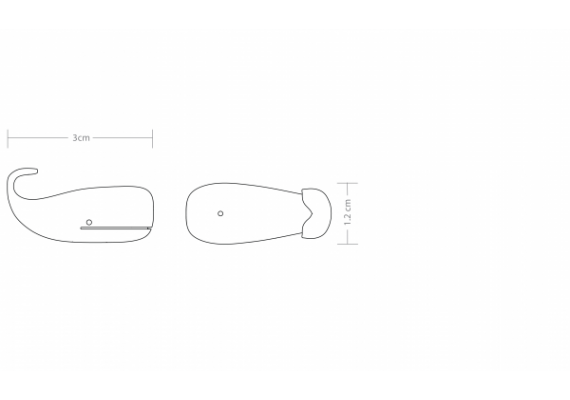 The sculptural whale is available in the color aqua. 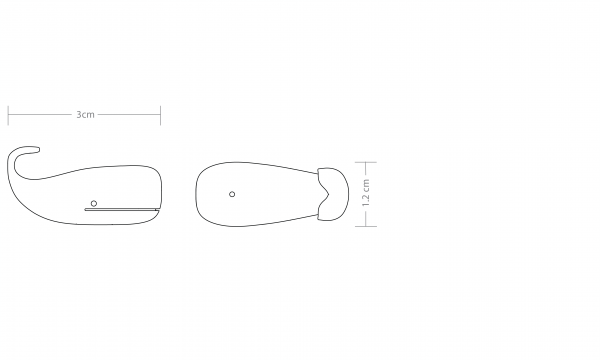 The bookmark measures 3 cm in length and 1,3 cm in height. This bookmark is made from 3D printed polyamide and comes with a cotton string.